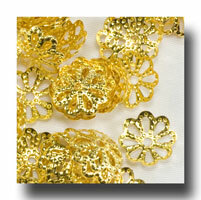 Large filigree bead caps to decorate all your beads or just the Our Fathers. 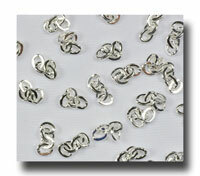 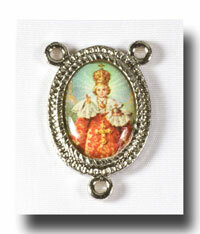 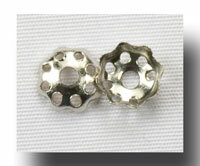 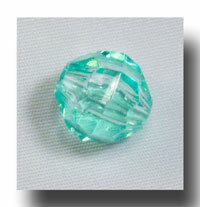 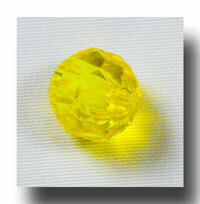 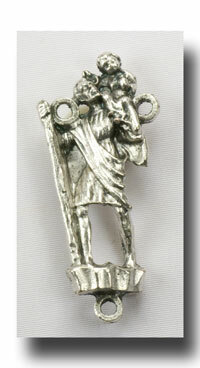 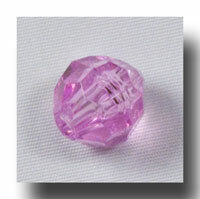 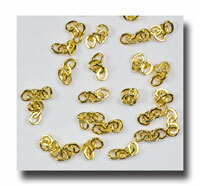 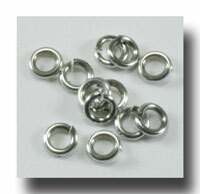 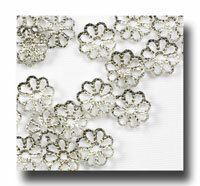 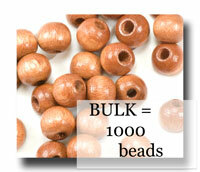 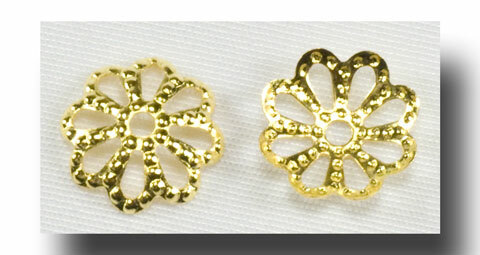 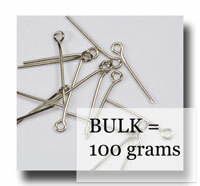 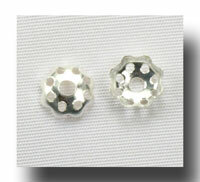 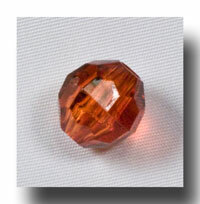 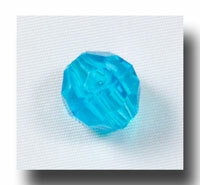 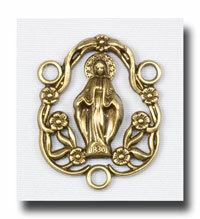 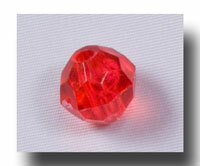 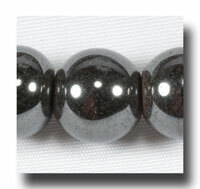 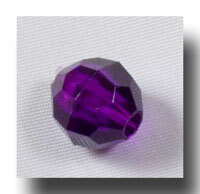 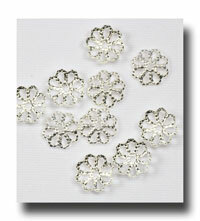 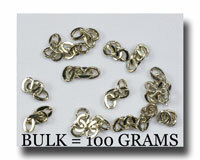 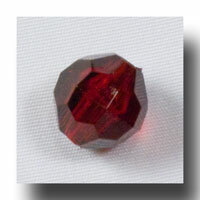 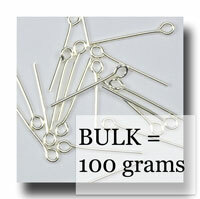 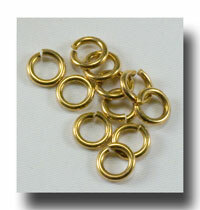 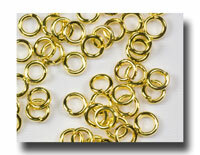 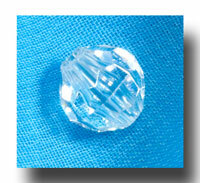 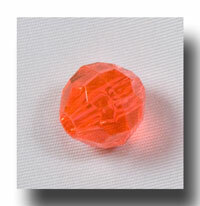 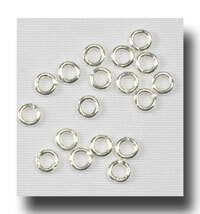 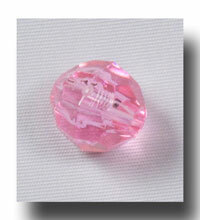 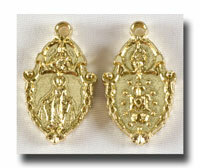 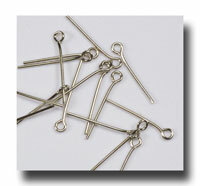 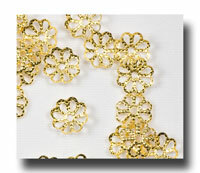 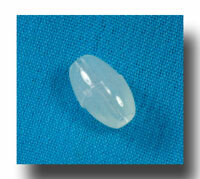 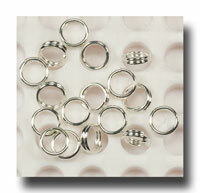 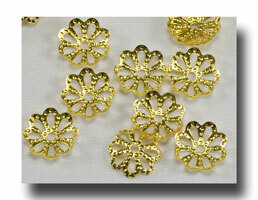 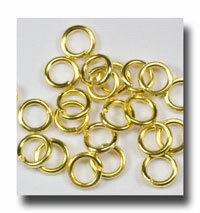 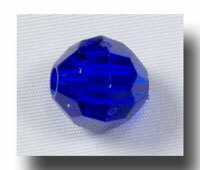 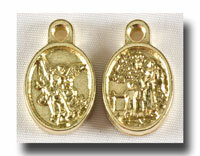 These fit well on beads from 8 to 10mm in size. 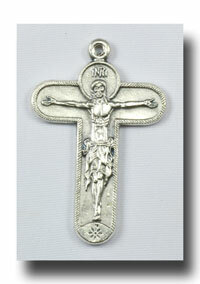 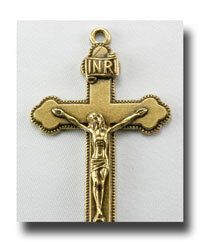 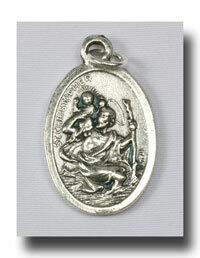 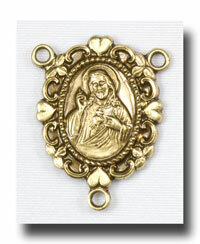 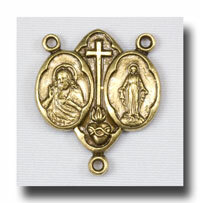 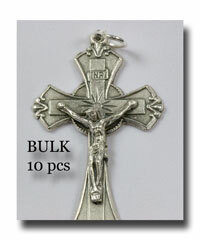 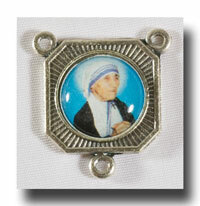 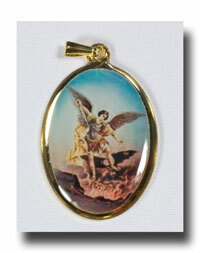 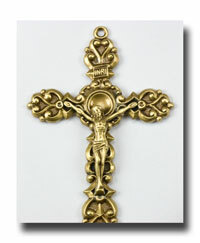 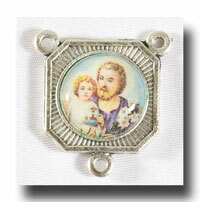 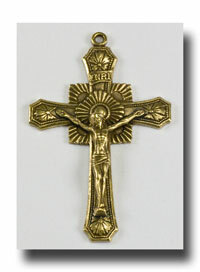 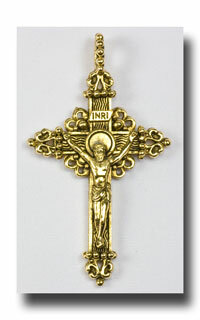 Priced per 120 piece package, enough for 1 full rosary or 60 Our Fathers (10 rosaries with just the Our Father beads done).